A unique part of industrial heritage in the heart of the Sperrins. A victorian corn mill with all it’s original fixtures and fittings, the mill was powered by an impressive mill wheel and mill race, which stretches almost 2 miles. 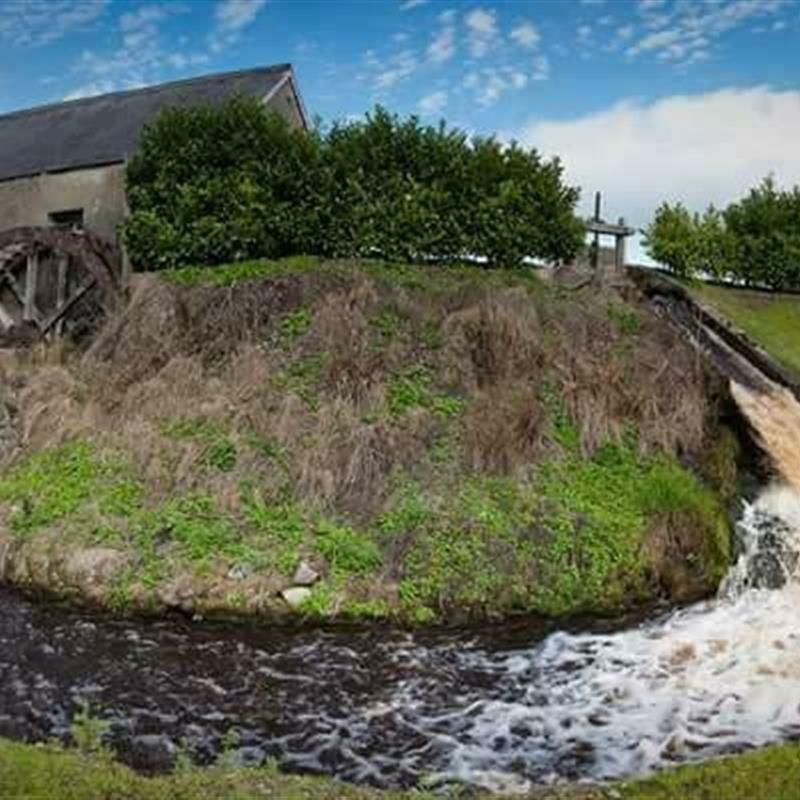 Come and see one of the best preserved corn mills in Ulster.